If you missed the memo, SODA IS NOW BAD, science says! All soda is bad, not just diet soda. In efforts to drink more water and drink less soda, people are getting creative. 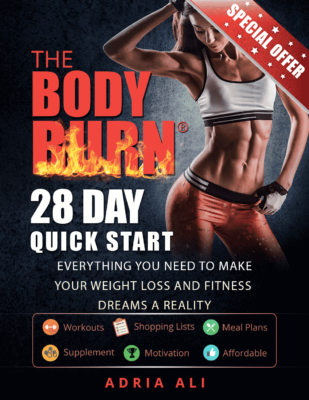 Before you throw in the towel and hit the 2 liter, check out this awesome options to kick your soda habit. Simple easy and refreshing! 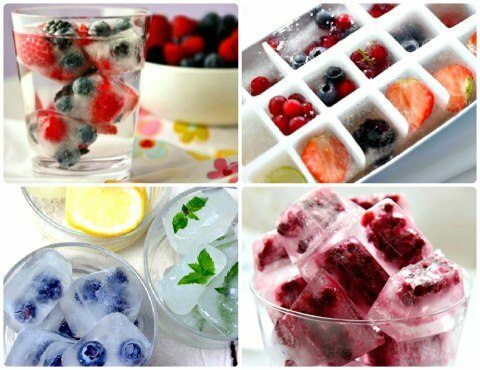 These fruit ice cubes make any water a colorful vitamin packed drink! Drinking less soda just got easier. If you love these ideas, share them with your friends!!! Let’s all take a stand against Soda in hopes of a healthier future! Drink less soda and pass it on! Psssst!!! 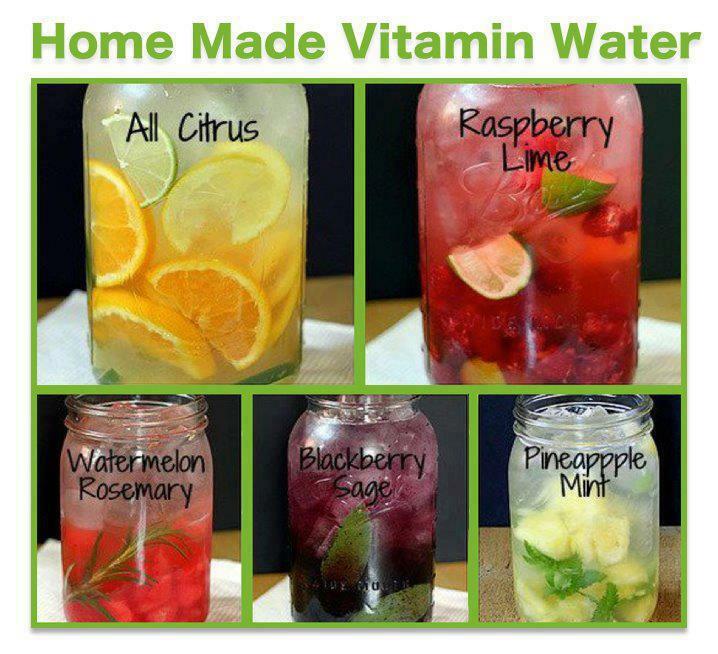 If you missed our last post on water recipes then click here and get 3 more (one is Jillians’ detox water)! 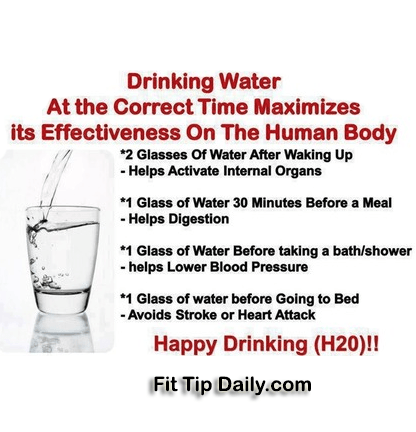 I try to drink water first thing when I get up.